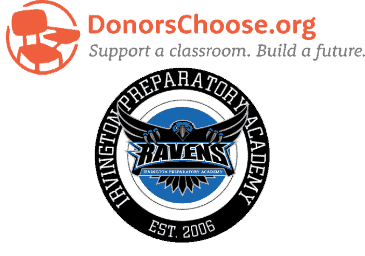 Irvington Community School, Inc. is a 501(c)(3) nonprofit public charter school featuring three-campuses serving students in grades K-12. We have proudly served families on the East Side of Indianapolis since 2002. As a charter school, ICS is funded by the Indiana General Fund and does not receive facilities funding as do traditional public schools (approximately $2,000 per student). Nor are charters eligible for voter referenda to raise large amounts of funds for facilities improvements and to increase teacher compensation, as can traditional public schools. Our challenge is to do more with less. However, delivering a high-quality, life-changing, community-building K-12 education is an expensive proposition for all schools. So we deeply appreciate giving that supports our mission and helps us to continue doing this critical work in the interest of bettering our children’s future and that of the city we call home. 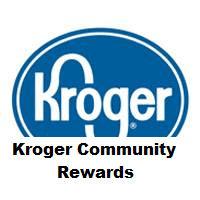 Or, click below to make a secure donation by credit card online. VISA, Mastercard, American Express, and Discover are accepted. Irvington Community School, Inc.’s federal Employer Identification Number (EIN) is 26-0037185. 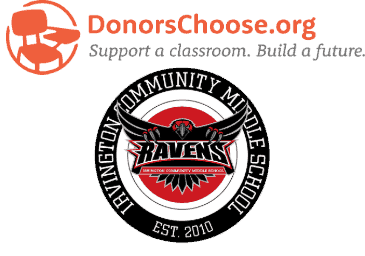 For further information about donating to Irvington Community Schools, please contact Director of Finance and Operations Harold Allen at (317) 357-3770 x103. Tours Every Tuesday from 1-2:30 p.m.
At the heart of our schools is a strong community/neighborhood focus. Our Board of Governors helps to provide guidance on the direction of Irvington Community Schools and its service to the area in educating young people.